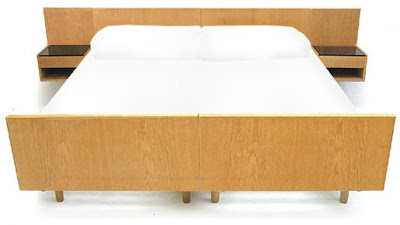 There is no disputing it, he is the Grand Daddy, The Godfather of Danish Design. 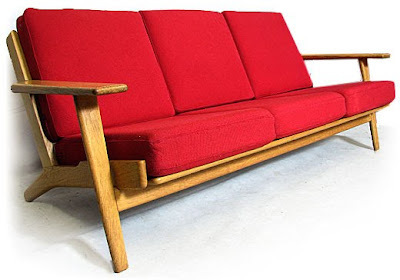 Hans J Wegner!. With an almost limitless design catalogue one can see why. A true original never probably to be surpassed. 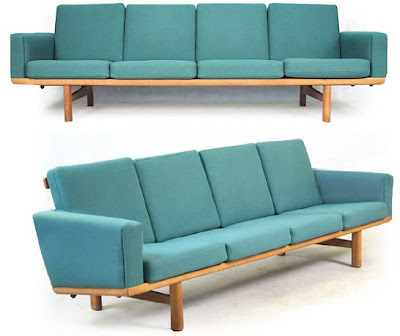 Hans Jørgen Wegner, (April 2, 1914 - January 26, 2007), was one of the most innovative and prolific of all Danish furniture designers that made mid-century Danish design internationally popular. 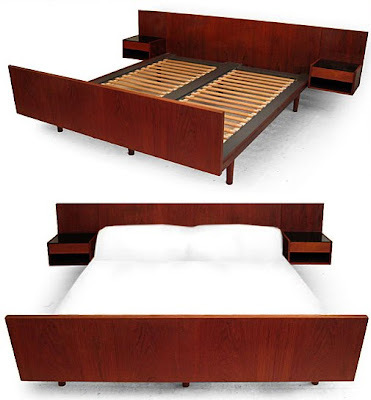 His work belongs to a modernist school that preserves function. 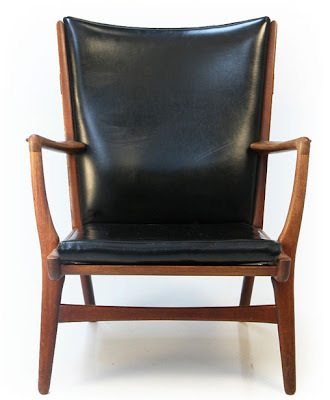 He is probably best known for his many chairs of genuine craftmanship. 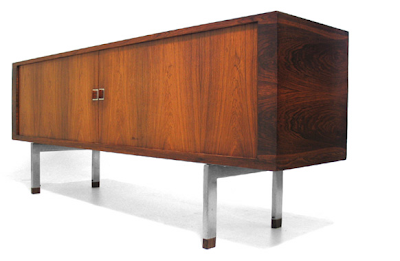 He worked as an assistant to Erik Møller and Arne Jacobsen until 1943, helping on their design for the Århus Town Hall, and adding some of his own furniture. In 1943 he opened his own office and came out with the Chinese chair which, along with his 1949 "Round" chair would provide the basis for many of his later chairs. 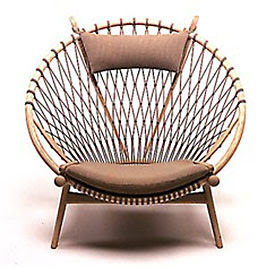 Interiors magazine, in America, put the Round chair on the cover in 1950 and called it 'the world's most beautiful chair,' catapulting Wegner into international fame and sparking a profitable export market. It became known simply as,The Chair and began making high profile appearances like the televised 1961 presidential debates between Nixon and Kennedy . 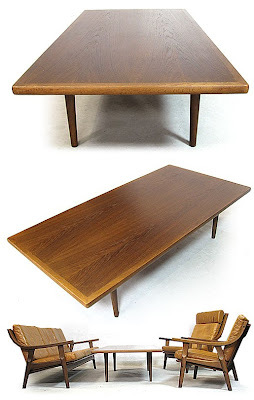 Of the design Wegner said, "many foreigners have asked me how we made the Danish style. And I've answered that it...was rather a continuous process of purification, and for me of simplification, to cut down to the simplest possible elements of four legs, a seat and combined top rail and arm rest." 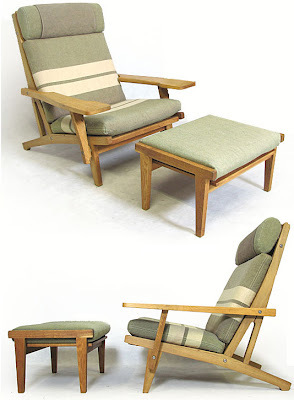 While "the Chair" is the probably the chief icon of Wegner's career, and a form that he revisits often, he is responsible for a number of other designs. 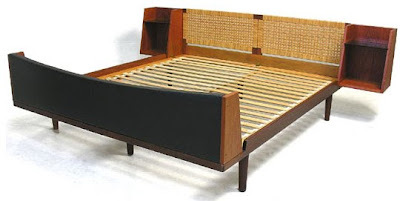 He and Johannes Hansen exhibited a joint project at the Cabinetmakers show every year from 1941-66, Wegner claiming that it was "more like a game...we had to have something to display every autumn." 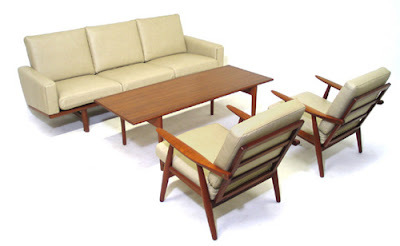 His own chair designs from those decades, manufactured primarily today by PP Møbler, were made with the modern, sculptural idea that they could stand on their own, rather than as parts of a furniture set. 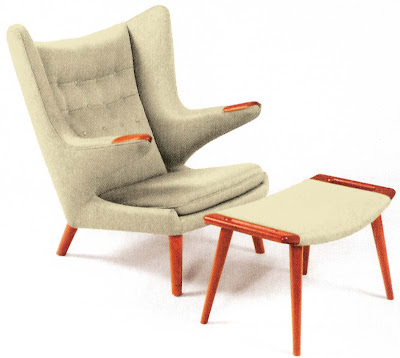 The Peacock chair from 1947, with a slatted back rest fanning out to evoke the bird's plume, was inspired by the traditional "Windsor" chair. 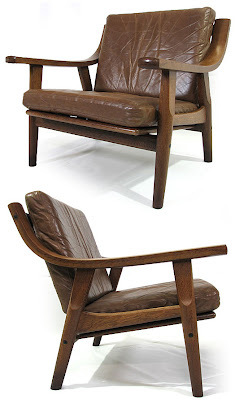 His 1949 Folding Chair hung on the wall, and his Shell chair from the same year experimented with curving the wood in three dimensions to form the seat. 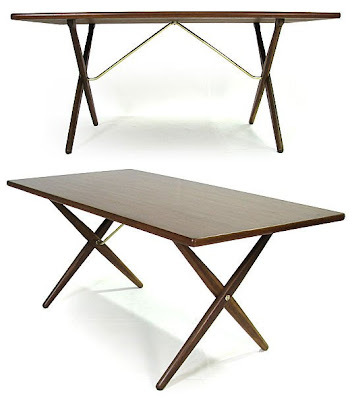 The multi-purpose Valet Chair, designed in 1953, had elements for hanging up or storing each piece of a Mans Suit. The backrest is carved to be used as a coat hanger, pants can be hung on a rail at the edge of the seat and everything else can be stowed in a storage space underneath the seat. 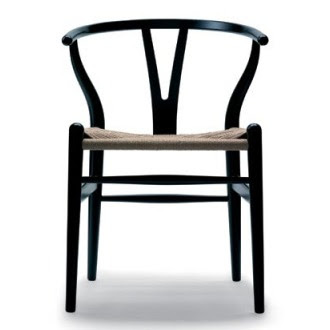 Inspired by classical portraits of Danish merchants sitting in Ming chairs, Wegner created series of chairs that helped establish Denmark as an international leader of modern design. 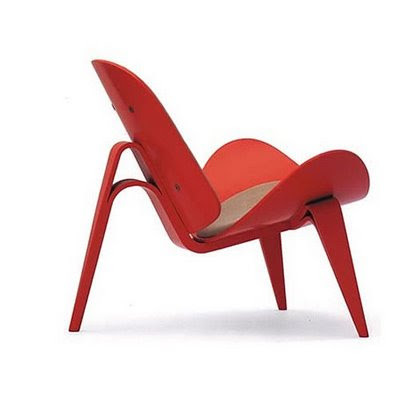 Of this seies the Wishbone Chair is widely considered to be his most successful design. 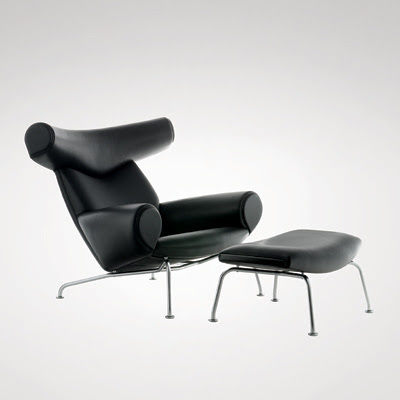 In the early 1960s he came out with several variations on the Bull chair which came with or without horns, and was a fine example of the line Wegner could masterfully walk between elegance and playfulness. "We must take care," he once said, "that everything doesn't get so dreadfully serious. We must play - but we must play seriously." In his later years he continued to design chairs and has also worked with lighting, such as the Pole lamp created in 1976 with his daughter Marianne. 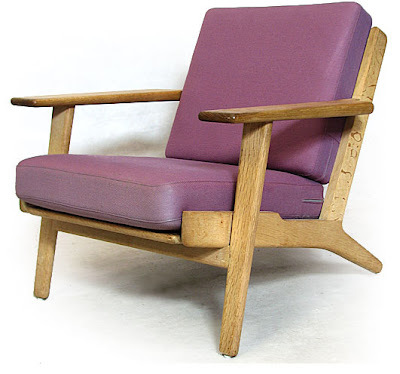 A true craftsman, Wegner stated that, "the chair does not exist. The good chair is a task one is never completely done with." 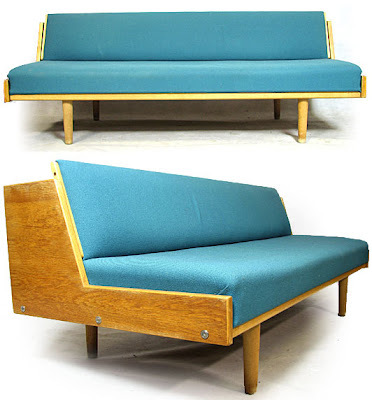 World renowned for blending a variety of natural material in his classic designs, Hans Wegner has received many international accolades for his work, among them : "the Triennale" 1951, 1954 and 1957; "Royal Society of Arts" London 1959; "Citations of Merit" Pratt Institute, New York 1959 and the "International Design award", New York, 1957. In June 1997 Wegner was awarded an Honary Doctorate by the The Royal College of Art in London. 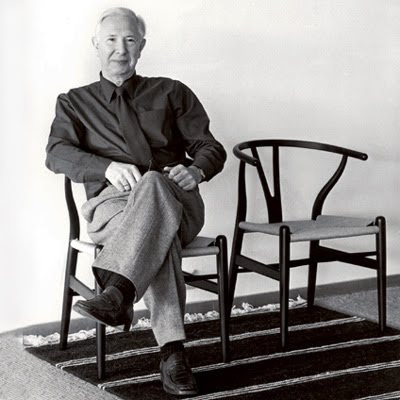 Hans J. Wegner died in Copenhagen 26th January 2007 at the age of 92. He is survived by his wife and two daughters. 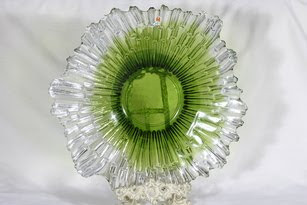 I started collecting these bowls when I bought one in a carboot once. The one I have in the kitchen is massive and is just so beautiful to look at. The range is called 'Northern Lights' and was designed for the glass firm Humppila. They came in clear, green, red and blue and in different sizes. 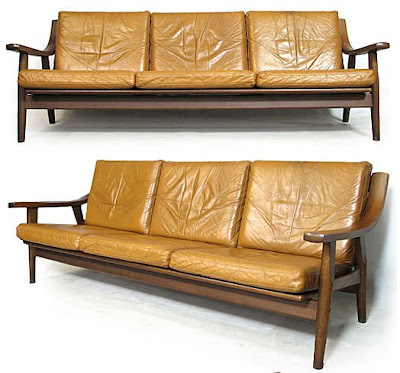 Tauno Wirkkala , died 2005, born in Finland, a brother of famous Tapio Wirkkala, is known as the versatile genius of design. 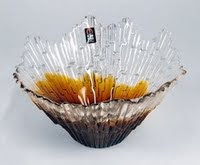 Humppila Glass is part of Iittala group. 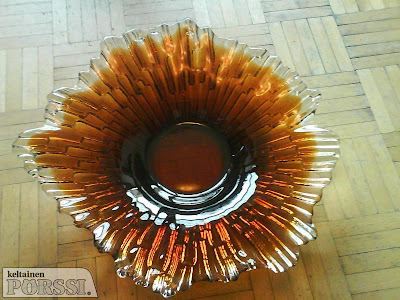 Humppila Glass is conveniently situated on Route 2 in the middle of the picturesque Häme countryside. It is easy to stop off there on your way from Helsinki to Pori. 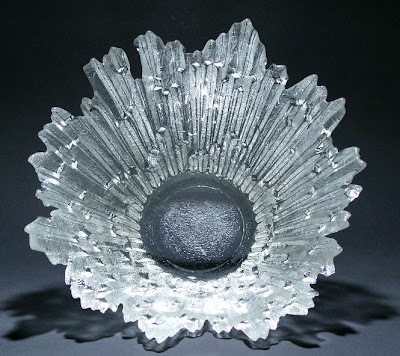 For even the most rushed traveller, the efficient and well cared for Humppila Glass is the place to take a peep at the fascinating world of glass.